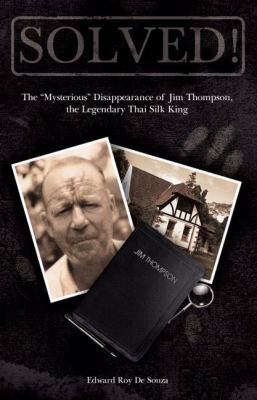 The mystery surrounding Jim Thompson's disappearance in Malaysia sparked off what was to become a seven-year investigation. The subsequent media attention generated by the search triggered a number of theories, some proving to have rather sinister connotations. In this intriguing book, the author seeks to evaluate most, if not all, of the speculative, and partially substantiated opinions which have been formed over the years. Communist conspiracy, suicide or simple misadventure? Only after reading this story are we in a position to decide.